We’ve been looking after Lucy since she was under 10 and have seen her mature into a lovely young lady. Lucy is a dedicated vegan, surf life-saver and all time athletic chic (we think she’ll be a model one day). 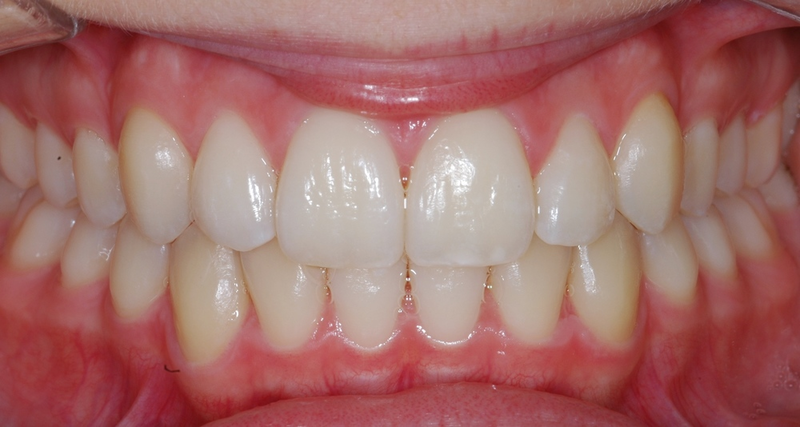 We helped Lucy get the smile she desired with Invisalign at the time when a lot of her friends had braces. She always said to us she was so happy & thankful she didn’t need braces and that she LOVED her invisalign-what a good girl, wearing them diligently until the end and getting such fantastic results! Lucy’s mum Jill has been one of our devoted friends as well and is a talented artist who has shared her love of the arts and adventure travel with her daughter. We have also been looking after her general dental needs for many years now!